GBWhatsApp is a modified WhatsApp app that lets you use 2 WhatsApp account on Android phones. 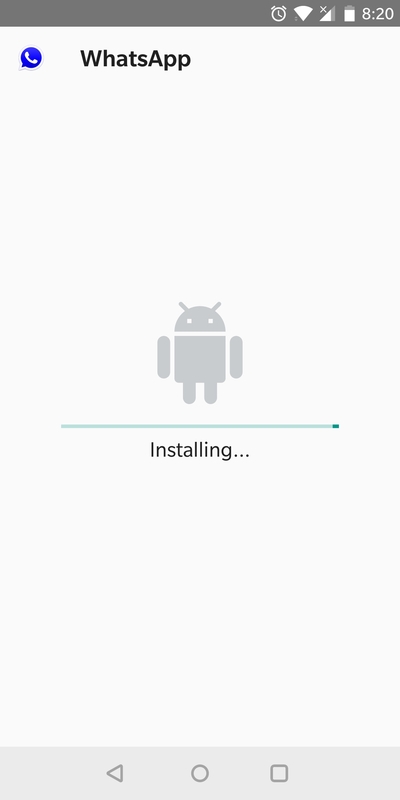 Just download the latest GBWhatsApp APK and follow the instructions. WhatsApp is one of the most popular social messaging apps of this day and age ever since it was launched years ago. Also, we have known that the application was brought by Facebook a few years ago to make the application even better and add more features to the app and the popular social media company has done exactly that. Ever since WhatsApp was bought and taken over by Facebook, the app has seen many new features and the user base of the application has been growing exponentially day by day. According to the latest numbers that were published officially by WhatsApp, we know that the app has been used to send 4 Billion and more messages every day and there are 100 Million active monthly users for the app which is a huge number in its own. However, one thing that we have known about WhatsApp which is the most popular feature of sorts is ever since the application was launched, they had a no-ads policy on its platform which means that the company will not show ads anywhere on its platform. Also, WhatsApp had promised that even though the application has been bought by Facebook, the new company will also not place ads on WhatsApp and this has been the case till now as well. This means that the company does not earn a penny from advertising and the only revenue for the application is through its user base which is pretty massive now but we have known that the application was struggling to earn money in the early days. 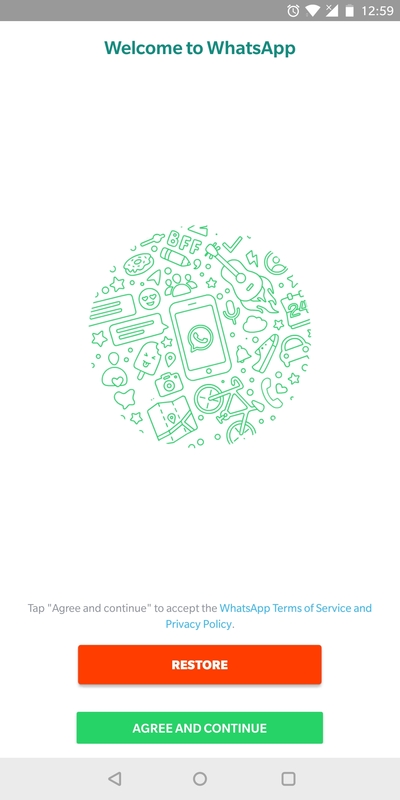 Although the app has become massively popular and has replaced conventional text messaging in countries like India, the application still has its disadvantages that are mostly ignored but the one feature that many WhatsApp users have been requesting from quite some time is the ability to use two WhatsApp accounts on the same device. 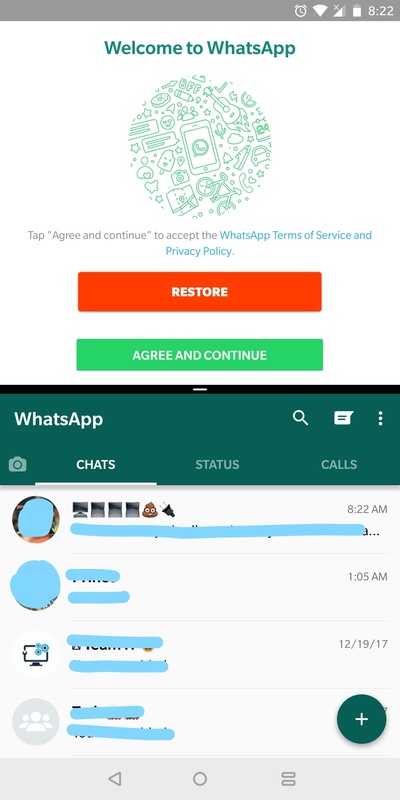 Now, WhatsApp has its reasons for not allowing two WhatsApp apps on the same phone and the company also does not have the feature to run two WhatsApp accounts in the same app. However, the users of WhatsApp want this feature as they are using Dual SIM smartphones and most of them now have two different accounts for different numbers. We have known that WhatsApp is not going to provide this ability anytime soon. Thus, there have been many WhatsApp MODs in the market that provide the similar ability but most of this apps lack some of the functionality. Now, we have found the perfect WhatsApp MOD named as GBWhatsApp which is developed by Has.007 who is a Senior Member of XDA. As far as GBWhatsApp, WhatsApp’s most popular MOD is concerned, the application has now reached v6.0 which is based on WhatsApp v2.17.351 which is the most recent version of WhatsApp. 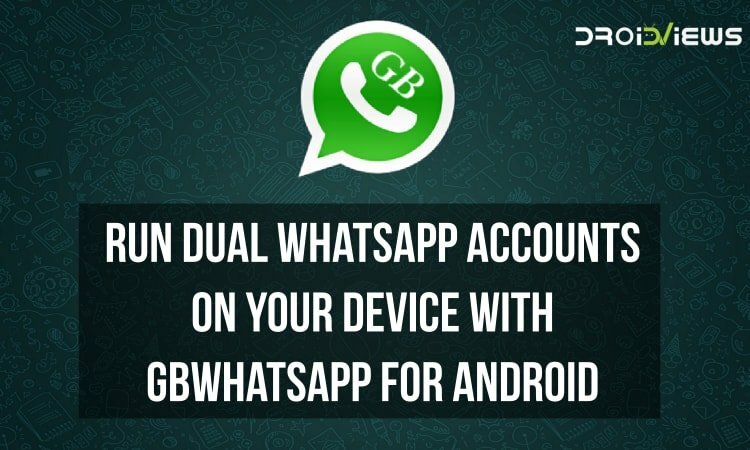 Also, we mentioned further about the ability to run Dual WhatsApp apps on the single device and we are going to share the tutorial to do this down below so if you are one of the users who wants two WhatsApp apps on your phone and read the entire guide from below. Hide last seen for specific contacts. Option To Save Any Status/Story. Ability to set your status of 255 characters instead of traditional 139 characters. Ability to instantly send a broadcast to 600 people instead of 250 people. Option to stay online for 24 hours, obviously at the cost of battery consumption. Changing the app icon & notification icon from the settings. Lock for WhatsApp app and individually for the chats as well. Changing the themes as to your desire. Various themes can be downloaded right from the app. 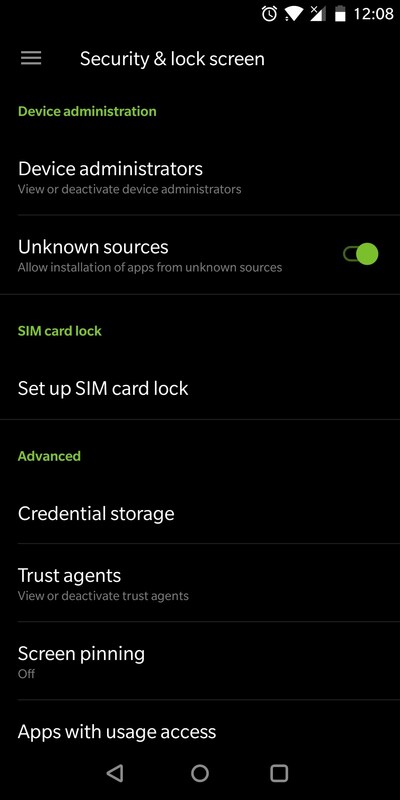 First of all, go to your device’s Settings app and tap the Security option from the list. Here, you will see the option to enable Unknown sources which you will have to enable to proceed further. You can see an option similar to the below-attached image on your phone. 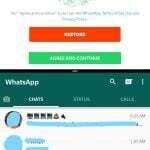 Now, you need to uninstall the official WhatsApp application that you have downloaded from the Play Store to install the GBWhatsApp application. After uninstalling the official WhatsApp app, you need to download both the WhatsApp apps mentioned in the Download section above. Once installed, you can now set up the other WhatsApp account on the other app which is GBWhatsApp that has similar features. You can see the Dual WhatsApp apps running on our phone with GBWhatsApp from below. You need to follow each and every step mentioned in the above tutorial carefully to be able to use 2 WhatsApp accounts on the same Android phone with ease.